Think about the last time you contemplated ordering a pizza. 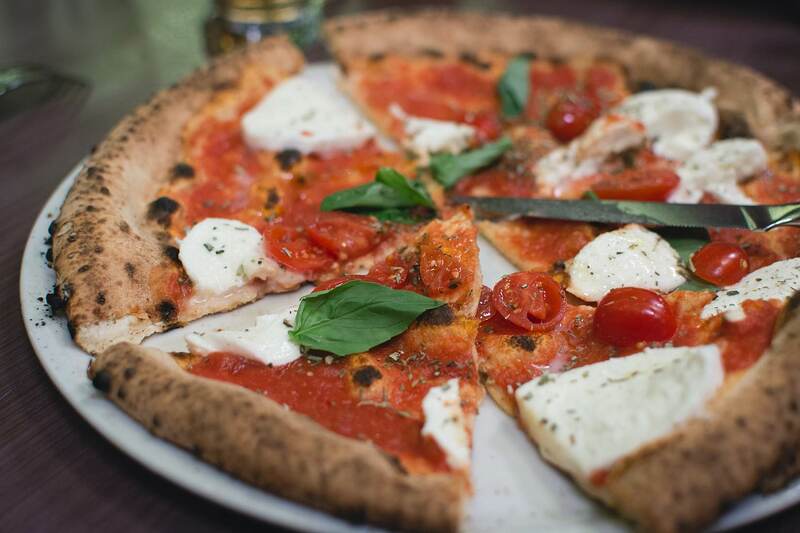 You were getting hungry, you didn't feel like cooking, and pizza just sounded so darn good! Now imagine that, before you had a chance to call or order online, your doorbell rings -- it's the pizza delivery guy! He says, "Here's that pizza you were thinking about ordering." The pizza place knew what you wanted and delivered it before you even asked for it. This is an extreme example of proactive customer service and communication, also known as psychic pizza. Although we may still be a few years away from using psychic powers to order pizza, today's customer experience (CX) can be greatly enhanced by technologies that can anticipate customer needs and enable brands to communicate proactively. Why is the element of anticipation so crucial to CX? Anticipation is the polar opposite of the main source of customer dissatisfaction: unpleasant surprises. Anticipating a customer's need and proactively resolving it equates to a pleasant surprise that will stick out in the customer's mind as positive and personalized. Anticipation also removes uncertainty, another cause of customer dissatisfaction. Even small pleasant surprises have this effect because customers want to feel they're in control. For instance, think about the relief you feel when the flight attendant announces they'll hold your connecting flight until you arrive. As John A. Goodman explains in his book Customer Experience 3.0, "Technology can enhance the performance of your people and your processes in each component of the customer experience via anticipation, proactive communication, and tailoring the experience to each individual customer." Every touchpoint along the customer journey can benefit from anticipating, communicating, and tailoring based on what the customer needs in that moment, and brands that leverage proactive customer service communication will reap the rewards of increased loyalty. The first example of psychic pizza in the real world is one we can all relate to: when the internet goes down. It may be a #firstworldproblem moment, but that instant when you realize your internet connection isn't working, your heart sinks. And it sinks even further when your own troubleshooting efforts fail and you reluctantly call in the cavalry (in the form of the cable company). So many customers dread this process, and for many reasons -- not the least of which is the fact that they'll probably have to waste half a day or more waiting around for the technician to show up within that annoyingly non-specific four to six hour time window. But proactive customer service can rescue everyone from this unpleasantness. Say you've scheduled an appointment for the internet technician to come to your house between noon and 5:00 p.m. The company emails you the day before letting you know the tech will call you between 11:45 and 12:00 to give you an estimated arrival time. Now you don't have to call them the morning of to confirm. And when the tech calls and tells you she'll be there between 4:30 and 5:00, now you don't have to leave work at lunchtime and wait around at your house (internet-less) twiddling your thumbs all afternoon. Everyone wins: the company doesn't receive as many phone calls from anxious customers, technicians have fewer missed appointments because customers know specifically when they have to be home, and customers feel informed, in control, and cared for. Proactive customer service communication makes all the difference. The second example of proactive customer service deals with something everyone hates: bad news. But the way bad news is delivered can change everything. Energy company Southern California Edison (SCE) saw an increase in customer satisfaction after they started emailing customers whose energy bills were going to be higher that month. They use the first ten days of electricity usage to predict higher bills, and inform customers of their projected bill along with suggestions for conserving energy. As a result, their emails are achieving an impressive 50% open rate, customers are reducing their energy consumption, and satisfaction scores are rising -- all because SCE is giving customers bad news sooner. A unified view of customers within a CRM hub informs you of where they are in their journey, customer data in aggregate tells you what they are likely to need at each touchpoint, and in-app suggestions guide customer service agents to proactively engage and communicate. The intersection of technology and thoughtfulness empowers brands to win customer loyalty. Even if we can't order a pizza with our thoughts (yet), we can benefit from technology's ability to anticipate customer needs and customize engagement. Source: "Customer Experience 3.0:High Profit Strategies in the Age of Techno Service" by John A. Goodman.